FL Studio is now one of the world’s most popular DAWs. 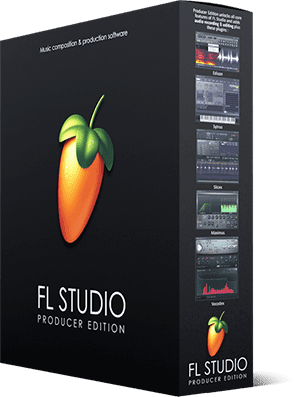 You can SAVE FL STUDIO projects. REOPENING saved projects is NOT possible. Some functions that use save/load capability don’t work in the trial. For example, "Clone channel" and the "Save preset as..." menu options.